Gerrit has headed up the RJC Evans & Co Financial Planning team since joining in 2016, having spent 25 years in the industry. His frankness and easy to understand advice is frequently admired by his clients. 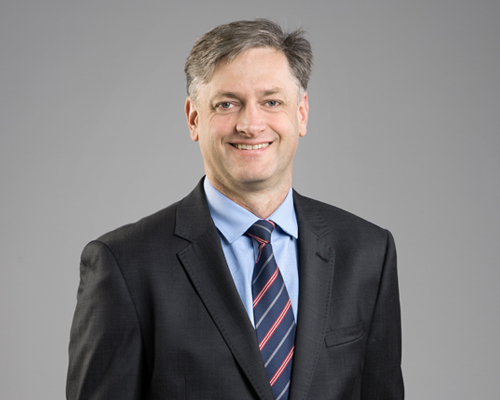 As a Certified Financial Planner and a member of the Financial Planning Association of Australia (FPA) he has extensive experience in wealth accumulation, personal insurance, superannuation and retirement planning, Self-Managed Super Fund (SMSF) advice and post-retirement planning (Centrelink and Age Care). With his in-depth knowledge and continued development in areas such as investing, superannuation and benefits, estate planning, tax law and much more, clients will be sure to benefit.